Appearance care protection will help to keep a vehicle looking new by providing protection from unexpected damage to the interior or exterior surface components of the vehicle. Coverage may include services for such things as paintless dent repair, windshield repair, wheel repair and interior or exterior surface repair. 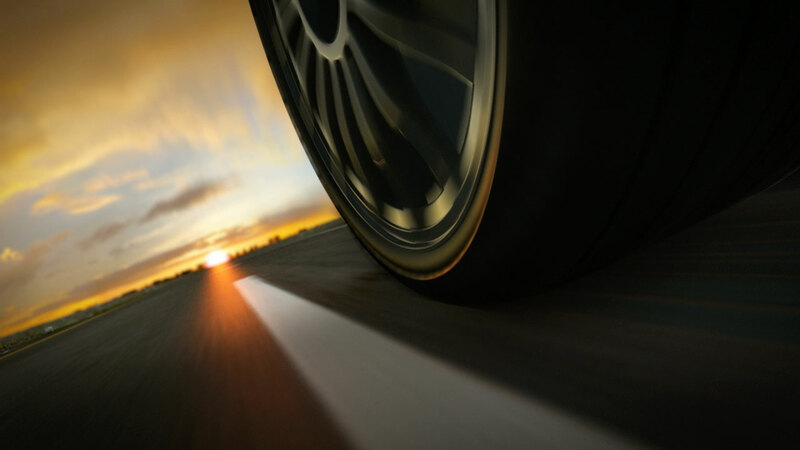 Appearance care programs may also include 24/7 roadside assistance with key replacement. Ready to offer WiseCARE to your customers?